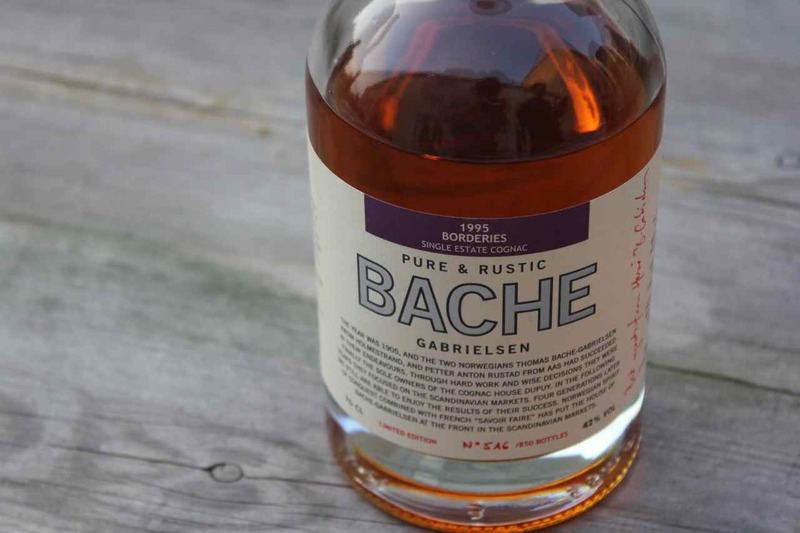 Review and tasting of Bache Gabrielsen « Pure & Rustic » Borderies 1995: Single Cru, Single Estate, Vintage. The eye is clear and golden pale. The first nose of vegetable nature is unveils, to ether, to form a certain “glow” is evocative … further more we discover hay and dried fruits. This Cognac, which seemed rather light, is relatively complex and warm. The attack is soft and, like the grain of tannin is firm, the mouth has a very good structure upon which gently caulked, alcohol and dried fruit, slightly toasted. A bit fiery on the palate this young vintage, however, perfectly persistant. 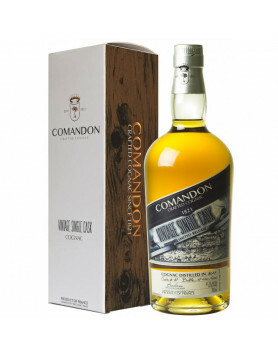 The finish is permanently marked by the oak, a bit roasted but manages to keep the sense of a flattering impression of sweetness. This cognac is indeed “Pure & Rustic”! 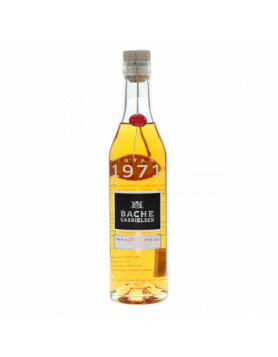 This “single estate” Borderies distilled in 1995, reflects a certain authenticity. Young and vigorous, honest and right … let’s call it ideal. More information about price and bottle, here. 5+ years ago the norwegian winemonopoly decided to introduce a new category of cognacs without additives. 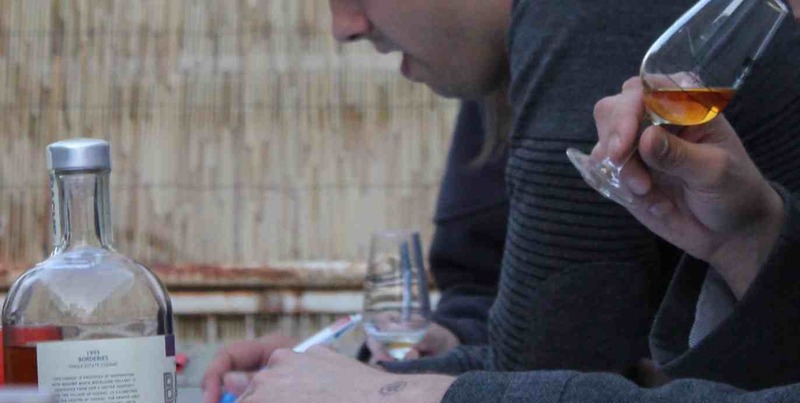 Bache-Gabrielsen, Larsen and others strongly opposed this new category called Brut Cognacs. However, Bache Gabrielsen felt they were forced to introduce some new cognacs without the sugar they always added. Of their two first new cognacs, the Vsop and the xo pure & rustic, the cheaper vsop turned out to be the best product. 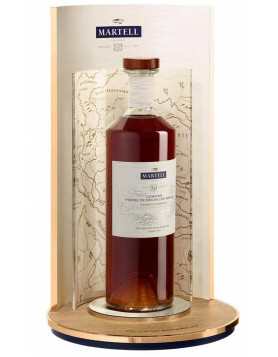 The 1995 is not a great cognac, but thanks to Bache for continuing supplying the market with unsugared products. Why not sugar in the cognac? It is like storing your cognac in the fridge- good for losing the taste of the cognac you are drinking.